With only weeks to go until Phoenix Rising (a Free Live Music Festival in Woking on Sunday 28th May) – We thought it was time to bring you a little taste of what’s to come! 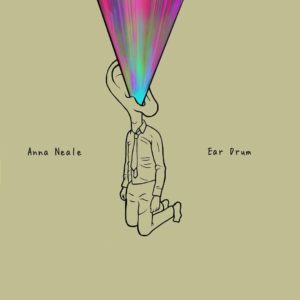 We’re joined this evening by one of the artists who will be performing on the day – local Musician, Singer and Songwriter, the lovely Anna Neale! She’ll be bringing along her guitar, and we’ll be hearing her New Single ‘Ear Drum’ and a few more of her songs. Plus we’ll learn what she’s been upto since her visit last year, when she rocked the studio! 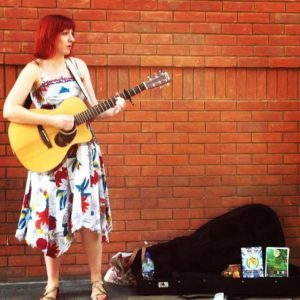 Tune in from 8pm and hear one of our local music stars in action. 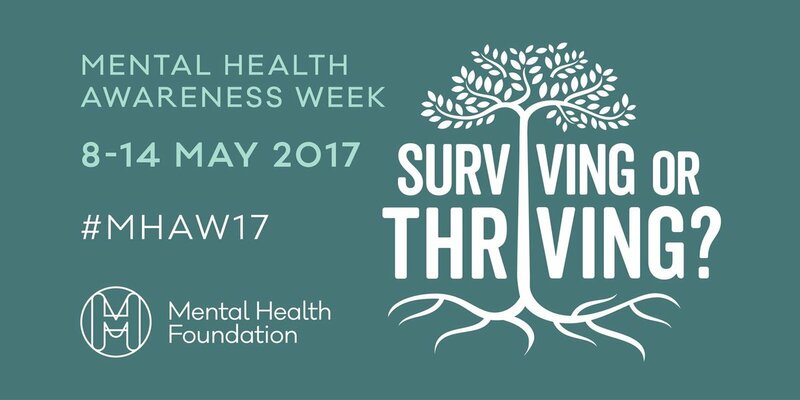 In the second hour, it’s Mental Health Awareness Week, so we’ll be talking about Corner House, a fantastic local Mental Health Charity, and some of the services they provide. 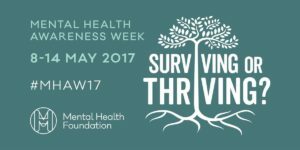 Plus we have lots of local events & happenings from around the area, including amongst many others….. Ripley Farmers Market, a talk on restoring paintings at The Lightbox and Millbrook RSPCA’s Annual Fun Dog Show. 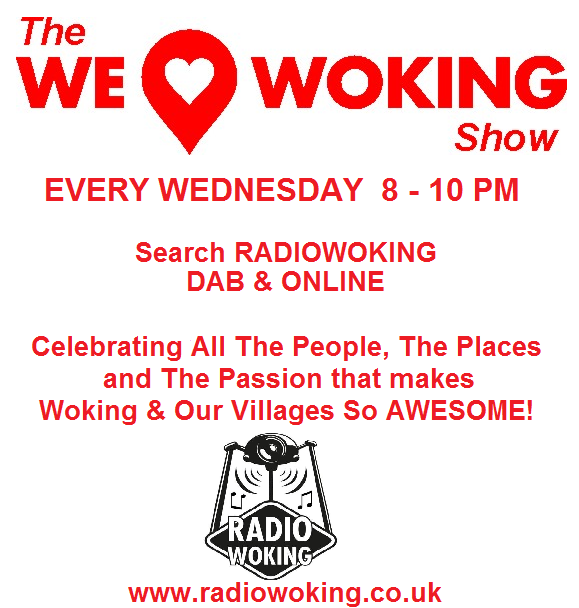 Looks to be another great show – Join Us 8-10pm, here on Radio Woking. 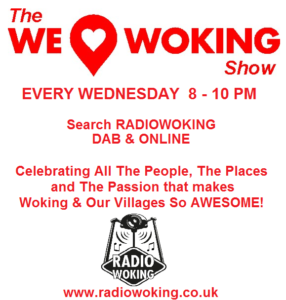 On DAB Search – Radio Woking. 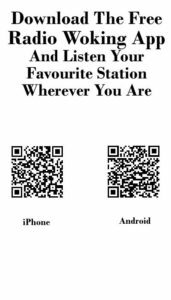 You can also now download the FREE Radio Woking App! 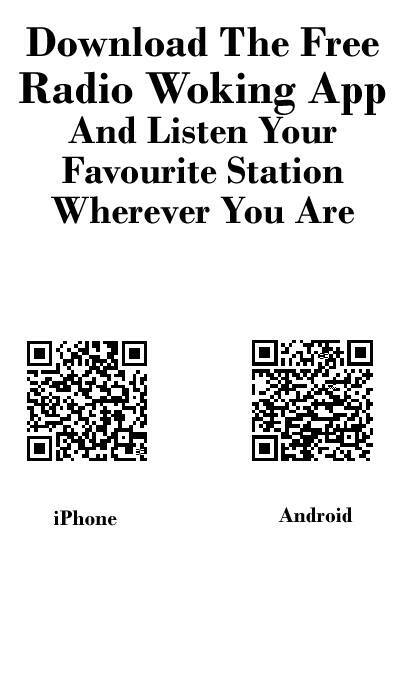 or the TuneIn radio app, available for all makes and models.